Day two was mostly dedicated to reshaping paddle #1. 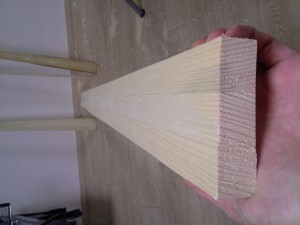 All the remaining time was put into planing (shaping) the glued piece. 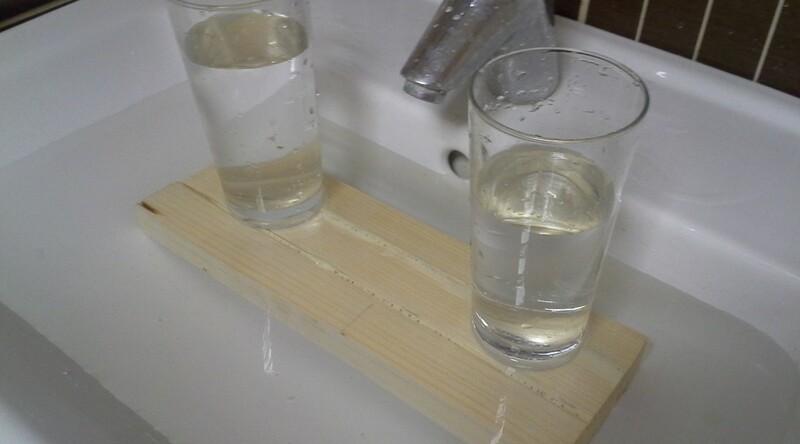 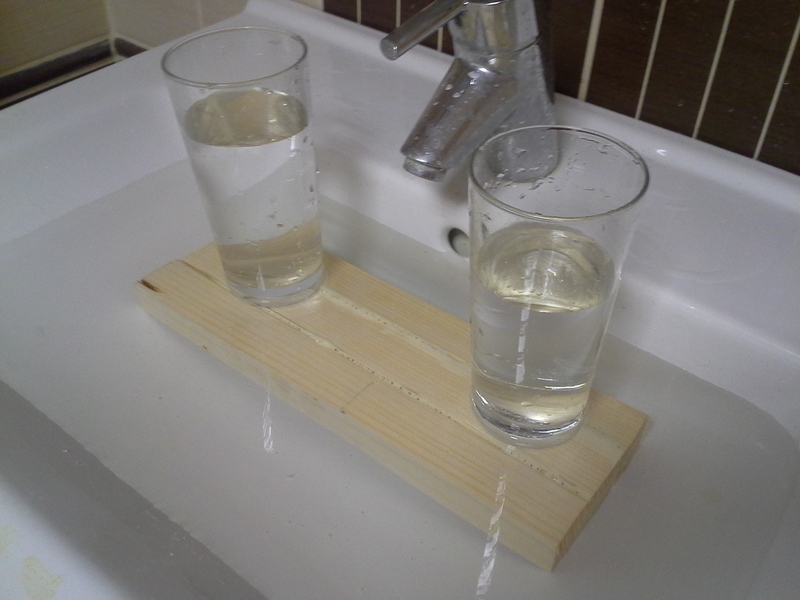 I also decided to put one glued piece under water to test if it will fall apart.